Get ready for some cuteness! 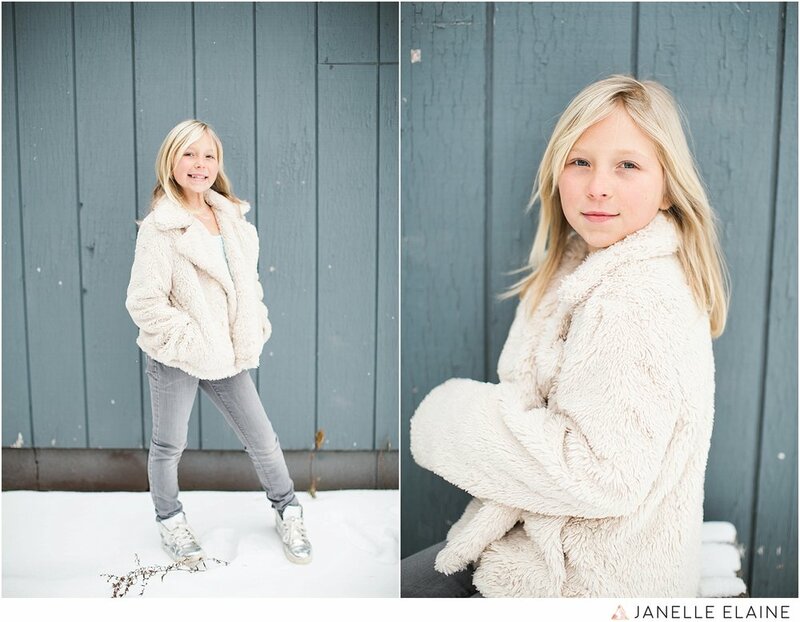 I got to photograph these two sisters (who are also my nieces) over winter break and it was so. flippin. cold. so we literally ran outside for 15 minutes and then called it a day. The girls recently got two fuzzy, super stylish coats and I knew I had to photograph them in them. Callie and Charlotte weren’t too keen on wearing them at first, but showing them a quick search of “winter fashion trends” on Instagram changed their minds quickly (and to no surprise they decided on their own to wear them for the rest of the day)! Sweet, spunky and 100% cool. Share some love with these cuties in the comments below and then head over to the contact page and tell me what kind of portraits you need to get scheduled this year!